Instruments of Geneva Brass « Mentor » are manufactured in the same factory, by the same instrument technicians and to the same traditional brass instrument methods and techniques as Geneva's market leading professional level 'Symphony' series. 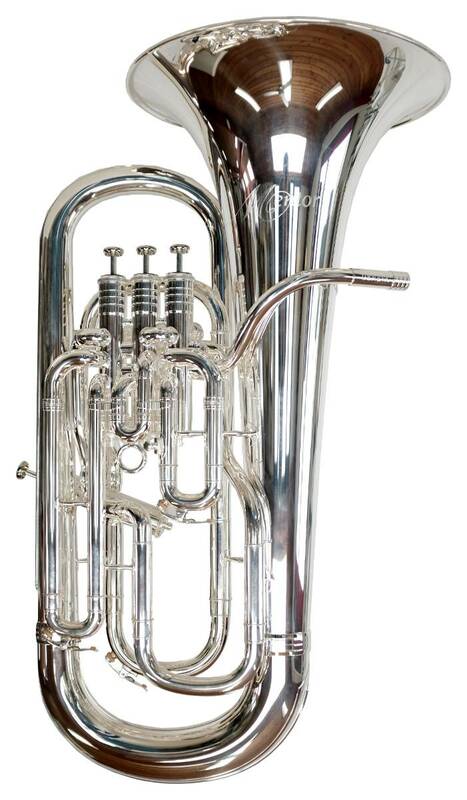 It has been designed and built to assist in bridging the gap between the pro-level product and the existing intermediate/higher-end student level brass instrument ranges. Responsive, flexible and easy to blow in all registers, the 'Mentor' also gives players an exceptionally comfortable instrument on which to perform.